By buying this product you can collect up to 4 loyalty points. Your cart will total 4 points that can be converted into a voucher of € 0,64. The sale of this product is restricted to those over 18 years. Buying it, you declare to be of age. 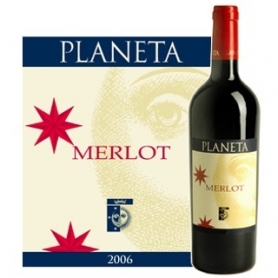 A small production from the hilly vineyards of Ulmo and Maroccoli. 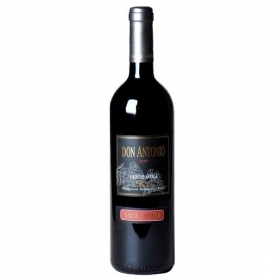 Rich, round and powerful, extraordinary expression of this noble grape, is located in the cellars of the most prestigious restaurants and wine bars in the world. The 2002 vintage had a winter and spring with almost no rain. low yields and very good quality in contrast to the rest of Italy. 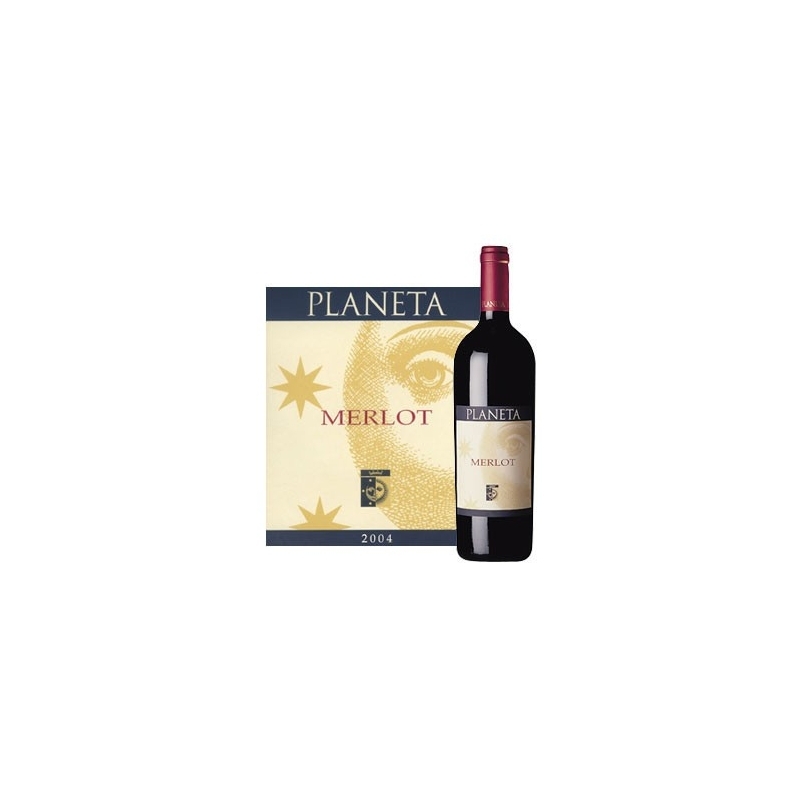 Planeta is a wine-Sicilian born in 1995. Planeta is not one, but six ways of expressing the earth in six frames. Many are, in fact, the estates where wine is produced, the Boutique Wineries each with a research and development of the area. 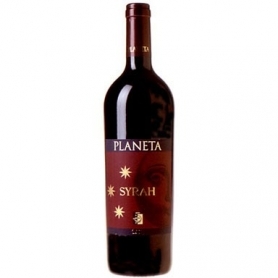 Planeta becomes a "trip" around Sicily and its greatest wines. The contents are innovative, contemporary, yet consistent with the wine ritual interpretation almost forgotten and their historically Italy. The company's business has a common thread: environmental sustainability, achieved through the use of solar panels and biomass for energy production, through the reuse and recycling of materials used in the production cycle and the exclusive use of paper recycled packaging and printed. Discover all products in the category "From Sicily"